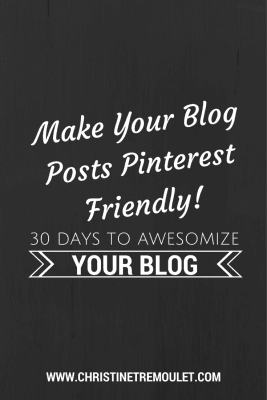 Make Your Blog Posts Pinterest Friendly! I have a whole process that takes place now when I blog and by far the MOST effective, beneficial, OMG it drives traffic part of that that you should be doing? 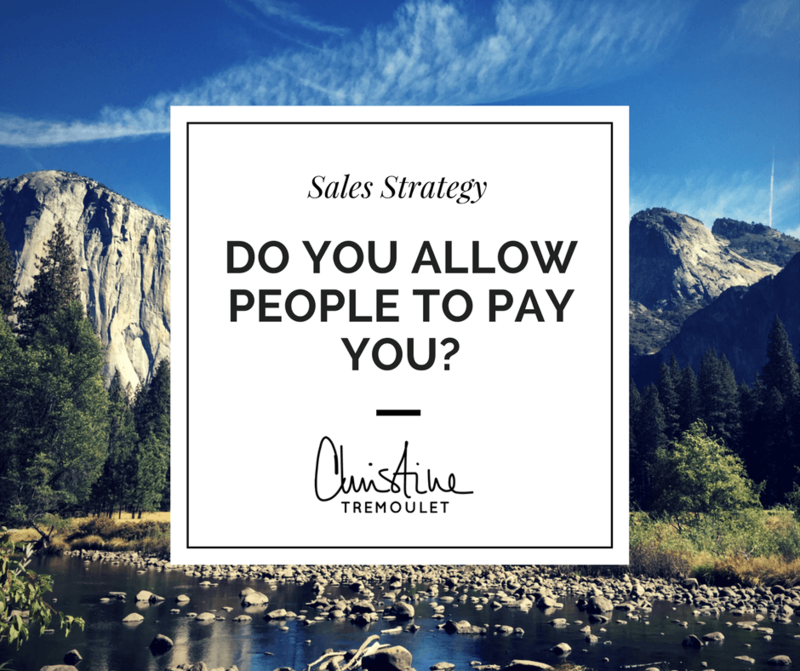 For every blog post I create I make sure that I have a graphic with the post title on it along with my URL. For this series, as you can see, I’ve also included the series name so that people know there are many posts about blogging on my site. These drive a TON of traffic to my blog! You can find tons of information online about what makes the best Pinterest friendly graphics. They should be vertical, long and lean, so that they show up more visibly. Reds & oranges are clicked on more often. Photos with faces aren’t viewed as much. In all of that, I have to tell you … find what works best FOR YOU. Because you just might break all of those rules. I see photos with faces go viral and appear everywhere, and I’ve had red graphics barely get a single pin. The essential part is that they coordinate with your branding on your blog. Make a visible statement. Work on creating graphics that as soon as someone pulls up Pinterest, they will know that it is yours. Stand out. If your blog posts are photograph intensive, use BlogStomp to create collages of your work quick & easily. That way, it is easier for people to pin a whole cohesive set of images and not just one photograph at a time. They make a great impression and really stand out on Pinterest too! I love BlogStomp for this because it is a quick, easy to use, stand-alone app. No extra software required! Get stomping! No matter what you use? Make sure your blog posts are Pinterest friendly. It is the best way to draw visitors to your blog! 30 Days to Awesomize Your Blog is the process I’m going through myself to make my blog more awesome, and I’m sharing with you the tips & things I’m doing along the way! 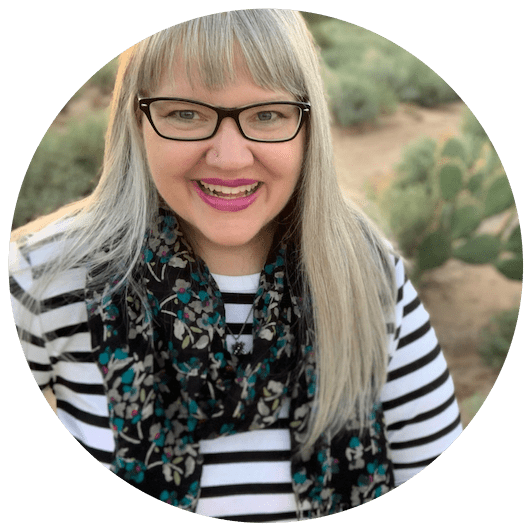 I’ll be sharing even more about Pinterest, along with editorial calendars and other goodness, so be sure to join the email list to be notified of all the latest happenings here! Don’t forget to go and register the October 15, 2014 Get Fully Booked – Joy of Marketing webinar and get to listen to the registration bonus interview! Katharine Hurlburt liked this on Facebook. Elizabeth Zimmerman liked this on Facebook. L.P. Neenz Faleafine liked this on Facebook. Anel Lestage liked this on Facebook.